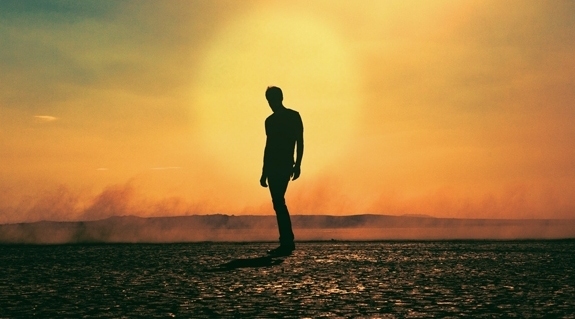 Our favorite dreamscape painter Tycho is back with a new single “Awake”. The track is a beautiful piece that could fit easily within the confines of his 2012 record Dive. Basically this is a “if it ain’t broke” mentality I can get on board with. The full length is due out in 2014 via Ghostly International. The nearly un-Google-able Beacon first caught my eye when they opened up for Tycho at the Social in Orlando. My buddy and I were intrigued by the Brooklyn duo’s cool mixture of R&B sounds, moody synths, and heavy bass. They are readying they’re second EP entitled For Now due out October 2nd on Ghostly International. From the first single “Feeling’s Gone” it appears they have done nothing but improve on their sound since No Body EP. Thomas Mullarney vocals ride along the swelling beat as it drops out only to come back full force into a somewhat of a brooding dance song. Glad to hear more from these guys. Check out more from them HERE. Tycho is easily one of my favorite artists this year. I am literally counting the days until the deluxe vinyl of Dive reaches my doorstep–it’s 2 if you’re wondering. 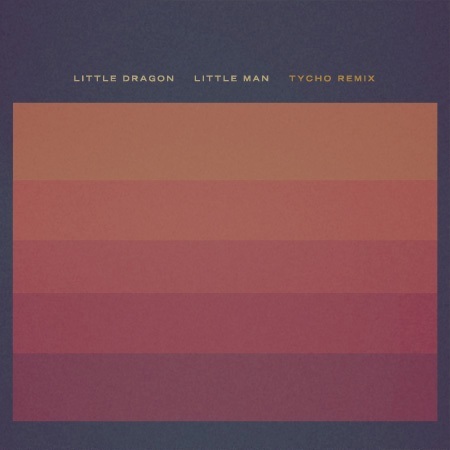 So obviously a Tycho remix of Little Dragon caught my attention. Scott Hansen basically views the synth-soul track through a Super 8 film bleeding the colors outside the lines of the original format taking Yukimi Nagan’s vocals to an entirely different plane. In other words, it’s great. Download with a like at Tycho’s Facebook HERE and if you haven’t bought Dive yet, head HERE and pony up. It’s getting to be that time of year where there’s nothing more relaxing than a contemplative walk on an empty chilly beach at sunset. Grab your hoodie and your headphones because this is your soundtrack. Tycho specializes in creating music that is more experience than sound and his new LP Dive is no exception. Head HERE to preorder. This song has been stuck in my head this summer, but seems to be appropriate for an end of summer jam. 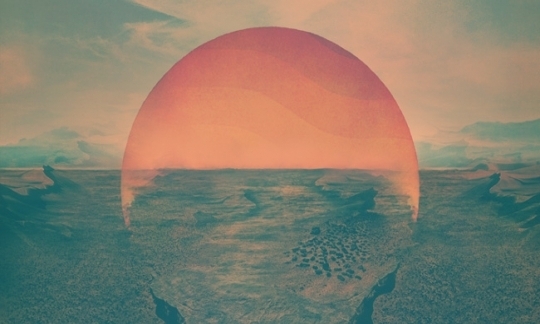 Scott Hansen is the man behind Tycho as well as graphic designer obsessed with early space exploration (ISO5O). His music and design work seem to come from the same wonderful place. Check it out below and listen to more HERE.